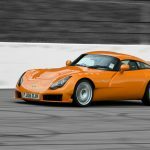 Home TVR Market TVR Sagaris – TVR Tuscan MK2: what differences? 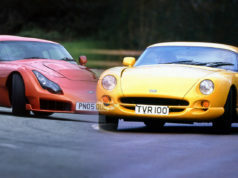 Same chassis and same engine don’t mean a TVR Sagaris and a TVR Tuscan MK2 (I’d like to mention that the TVR Tuscan MK3 with totally a new dash in comparison with the Tuscan MK2 is extremely rare in LHD layout: Register of TVR Tuscan with Left Hand Drive reviewed only 3 Tuscan and 2 Tuscan S) are the same kind of car. 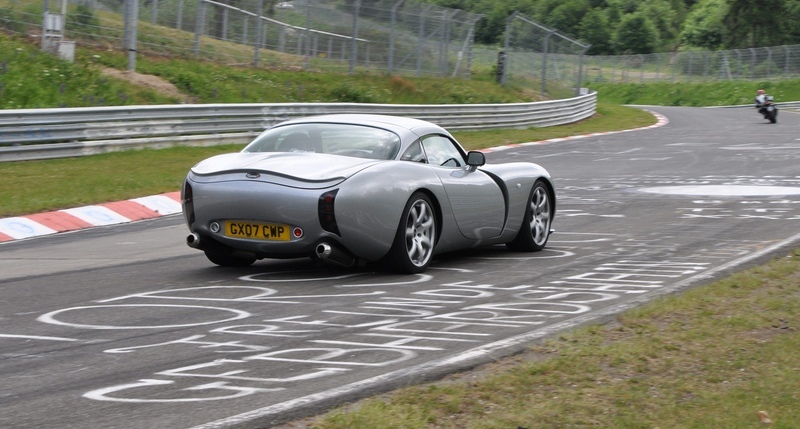 So, given that a TVR Sagaris is more expensive (40,000 GPB as average, 70.000 euros if it’s an LHD) than a TVR Tuscan MK3 (I don’t have any informations on recent buying and selling) you could ask youself why should love the first more than the second. 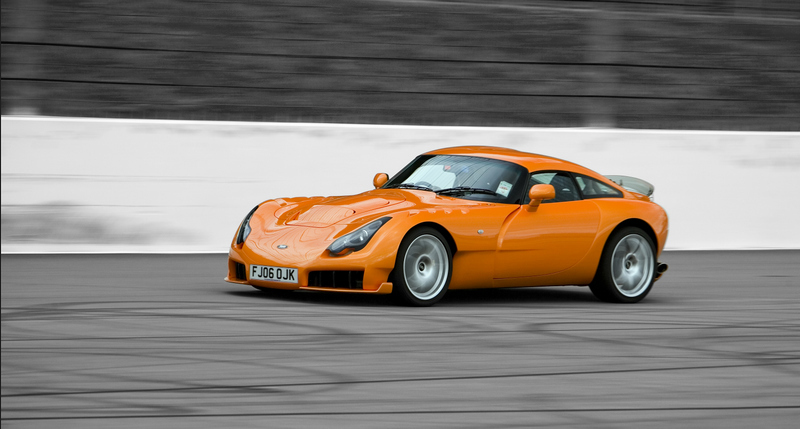 1) The primary technical difference is that the Sagaris has different suspension pick-up points on the chassis. This has the effect of lowering the c of g and also widening the track. This makes the handling (on the factory set up at least) better. The Tuscan has a freer flowing exhaust system so they can be a little more powerful, and some Sags used a different final drive ratio which made them slower in a straight line than many Tuscan S’s. But apart from the obvious body and interior differences, the guts of the cars are basically the same. 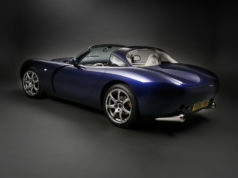 According to a TVR enthusiast, it’s primarily a matter of style and of removable top (the Sag is totally a coupé; I’d like to say it’s a “semi-Zagato” due the single bobble on the roof). Infact “Out of the box the Sags have better handling but this can be corrected with the right set-up, dampers, springs etc. So it’s a matter of what body style you like most and if you want the roof off. If you go for the 2S make sure it has the correct S spec being close ratio gear box and correct diff (3.73 or 3.91)“. 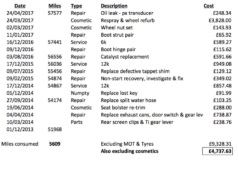 He adds: “an S should have these as standard, but there are many S’s out there without a CR box and/or the wrong diff (3.43) which make them sluggish. 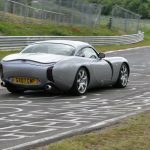 TVR used to have a “light”/cheaper S pack without the CR box“.